Most organizations think of their own needs when considering an email archiving solution. The main drive behind email archiving is to have the ability to reference back into archives that could be a number of years old. Of course, this is a very handy utility, but email archiving serves many more important functions than that. Unfortunately, many of these functions only become apparent after a data loss or data breach in the email system. 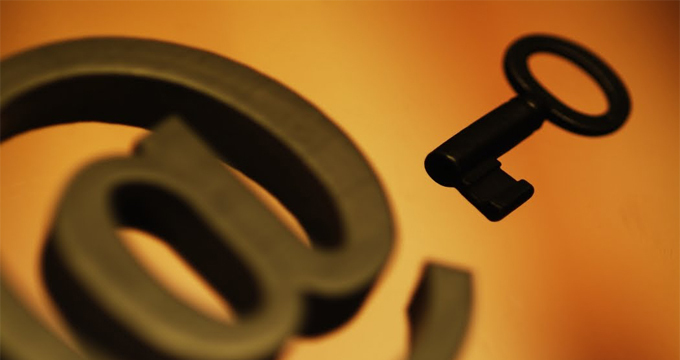 Email archive loss can be caused by many factors: human error, hacking, natural disaster, for example. But so many of these factors can be avoided, or at least planned for with an email archiving solution. To avoid loss of email data, organizations must have a plan in place for these events. Otherwise, the costs to the business could be huge. 1. Government & Industry Compliance Regulations: e.g. HIPAA, FIPPA, PCI, SOX, etc. 4. Intellectual property: sales reports, financial reports, banking statements, trade secrets, business plans, tenders, etc. When companies are caught out by losing sensitive email or having it leaked, the results can be expensive and disruptive to the practice. Imagine having a lawsuit smacked on your mid-sized company regarding an email leak and then finding out there’s an eDiscovery request coming your way? Then realizing you don’t have an eDiscovery appliance installed? This would be a nightmare for any business owner. So what kind of a plan can organizations have in place to deal with securing email data and to manage email archiving? The first step is to investigate an email archiving appliance. 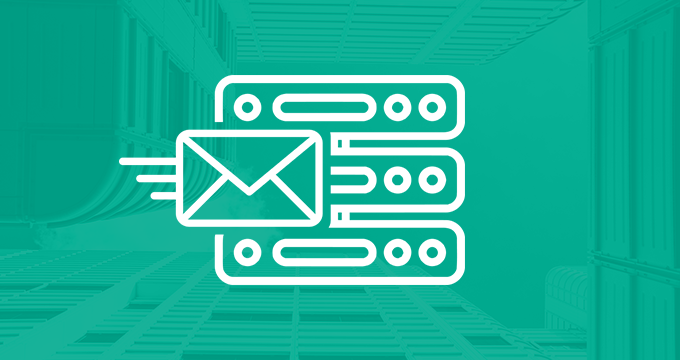 An appliance with secure email archiving capabilities will keep logs of email activity and provide a searchable and unalterable database of all emails within the organization. 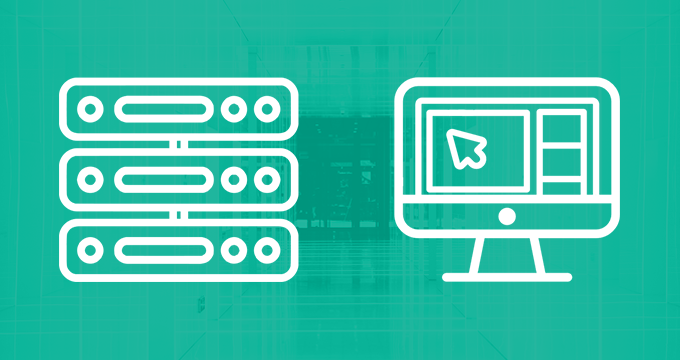 In addition, email archiving appliances are fully prepared for eDiscovery requests. Don’t invite data breach costs to your organization. Plan ahead and stay secure. Would you like to find out more by registering for our next free Email Archiving and eDiscovery Webinar? Yes, I want to save my spot!